Money and Equipment Requirements. An estimate was made that the club had around £3,500 with outstanding bills for the pool of around £800 and our next payment to RCYNC of £500 due in the spring. The club can therefore afford both maintenance and, if there is a good offer, investment in new boats, specifically a sea kayak. Maintenance of Sea Kayaks. This had not yet occurred. Grant’s suggestion of retrofitting closed cell foam as bulkheads and sealing with Sikaflex agreed. GR to get sea kayak to QD Plastics ASAP and investigate if they could do bulkhead work. RNCYC AGM Wed 25th Feb. Important meeting at RNCYC on their future strategy. Canoe Club officials would attend to show face and investigate repair/workshop options at RNCYC. Basic Skills for Youngsters Course, 10 places, scheduled April-June. Foundation Safety and Rescue scheduled for May. Robin will undertake 2 star assessments. A discussion followed on why relatively few on our Basic courses became long term members. The lack of a development path at Youth level was one reason and hopefully co-operation between clubs north of the Clyde might help. The present SCA structure mitigates against this. Grant thought that our retention rate was high compared to the norm of 3%. Sea (Loch) Trips. Hugh to organise a) Day/Overnight trips monthly from March. B) 3 or 4 day trip late April c) 1 week trip July August and d) 1 week trip abroad early October. Geoff is to organise midweek trips starting this Thursday 12th Feb around Little Cumbrae. River Trips. 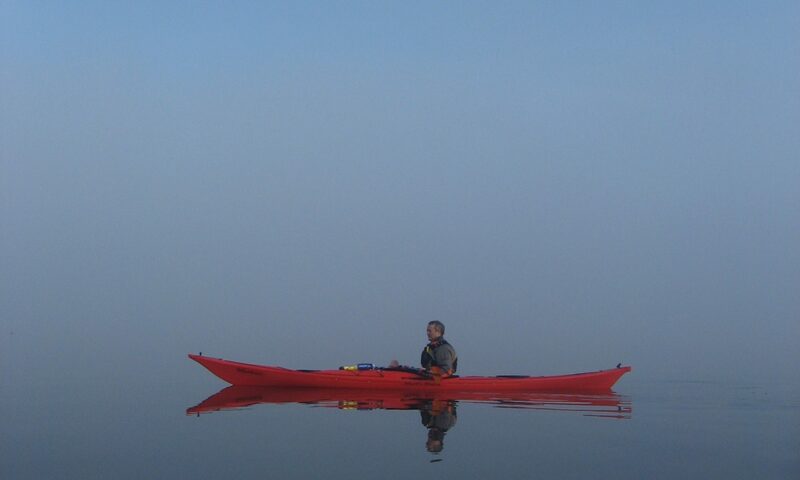 Grant is still only experienced paddler willing to take kayak river trips at grade 2 and above. M might take canoe trip . Next agreed date in April. Lomond Club. Back in operation and eager to collaborate. Club agreed to mutual rights : we can attend their pool sessions (Sunday evenings in Dumbarton) and trips and they can equally attend our sessions and trips . One qualification is that for insurance reasons a member should join the relevant club after three trips away. Child Protection. Mark reported some progress. Agreed that all who have direct contact with youngster’s course (GR, EF, MC, RB) must have PVG via SCA and everybody in club should be made aware of the need to always have another person present when with a youngster. Club currently does not have any vulnerable adults. 11 . Showcase in Colquoun Square. Clubs have been offered a chance to display their wares in Helensburgh on any Saturday they choose. Our conclusion was that it would not be particularly effective; we could not cope with a large influx of new members even if they resulted. However we should get note into Community Advertiser and on notice in Pool to ensure we are known to anyone interested. Action: GR. Tour of Scout Activity Centre. GD showed us around the activity centre and explained what they currently offer. Of particular interest was the provision made for the mentally and physically challenged and the increasing professionalization of the staff.